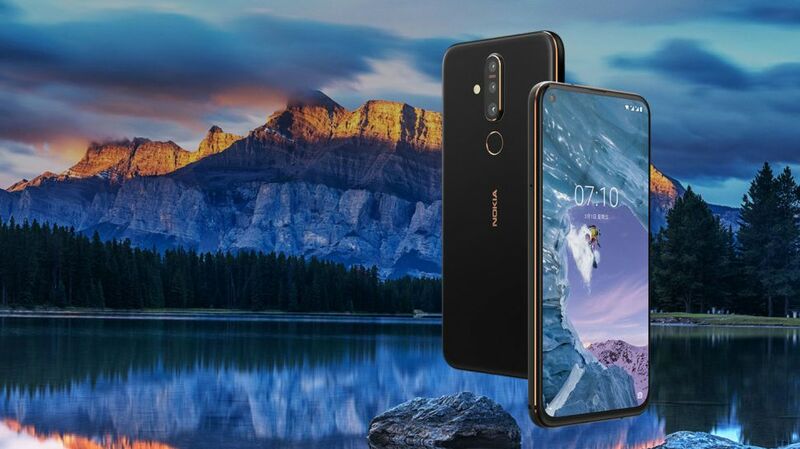 Nokia X71 has been launched in Taiwan today. HMD Global launched the phone alongside the flagship, Nokia 9 Pureview in Taiwan. This is the first X-series phone as well as the Nokia branded device to be launched outside of China that comes with a hole-punch display. 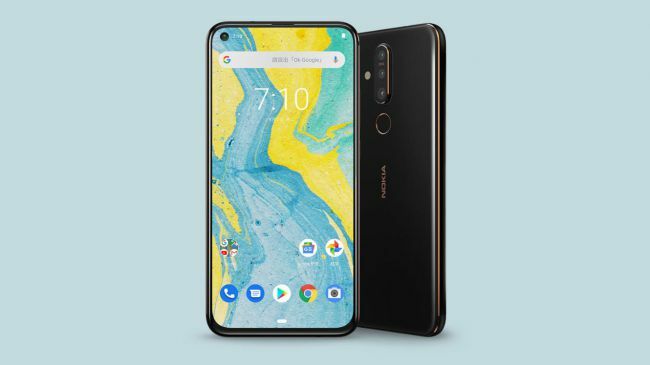 The Nokia X71 is a mid-range device that has a 6.39-inch display featuring 93% screen to body ratio. And there’s a punch hole giving space to a 16MP selfie camera. While at the back, there’s a Zeiss branded triple camera set-up with a 48MP main, 8MP wide, and 5MP depth lens units. Also, the rear side cameras are supported by a flash on the side. There’s a traditional fingerprint sensor below the lenses. The phone handles the task with Snapdragon 660 processor paired with 6GB RAM and 128GB of internal storage option, which can be further expanded up to 256GB using a microSD card. It carries a 3,500mAh battery to support all your phone usage. You get an 18W fast charger in the box. The Nokia X71 is part of the Android One program and runs on Android 9.0 Pie. About pricing, it’s tagged at TWD 11,900 ($385) and the sales start on April 30. For the global market, X71 will be named Nokia 8.1 Plus.